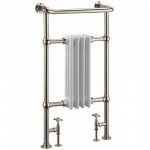 Creating period bathrooms which feel authentic can prove difficult at times, however the Arcade Bathrooms radiators collection will help to continue the period aesthetic. 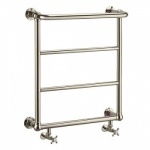 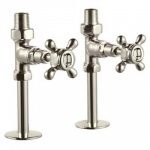 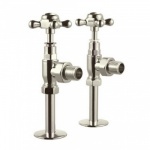 With varying styles on offer, as well as an assortment of matching valves, keeping your bathroom warm in style will be much easier than you think. 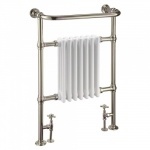 Order On-line or through our sales department on 01748 821500 for nationwide delivery.